Thank you for supporting Temple Beth Ami. Your generosity will help us continue to provide the outstanding spiritual, cultural, and educational opportunities that make Temple Beth Ami a vibrant spiritual community and religious home. Every donation is appreciated, and any amount helps. You can give using Chaverweb, by check, or with your credit card. Todah rabah! Members: Giving through Chaverweb means less information for you to enter. At the end of each calendar year, the Temple will provide you a detailed listing of all donations made through Chaverweb. Non-members: You are also welcome to register and donate through Chaverweb. Donations by check are always welcome! 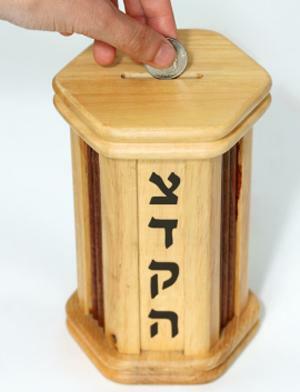 Please make the check payable to Temple Beth Ami. Be sure to indicate what specific funds you wish to contribute to, if any, and any dedications you wish to make. Please note that when you make your donation by credit card, you will receive an acknowledgement email as your receipt. These donations will NOT appear on member year-end financial summaries.